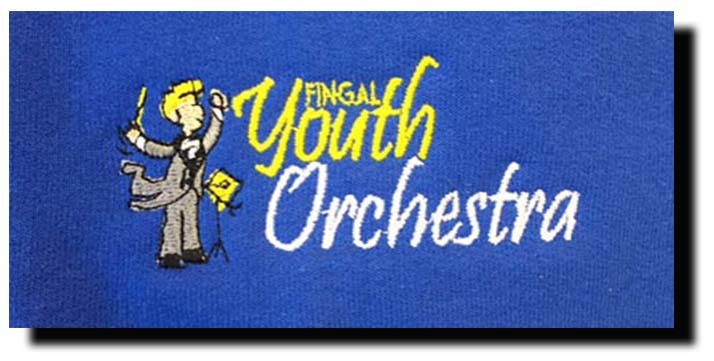 Fingal Youth Orchestra | Music and Fun! 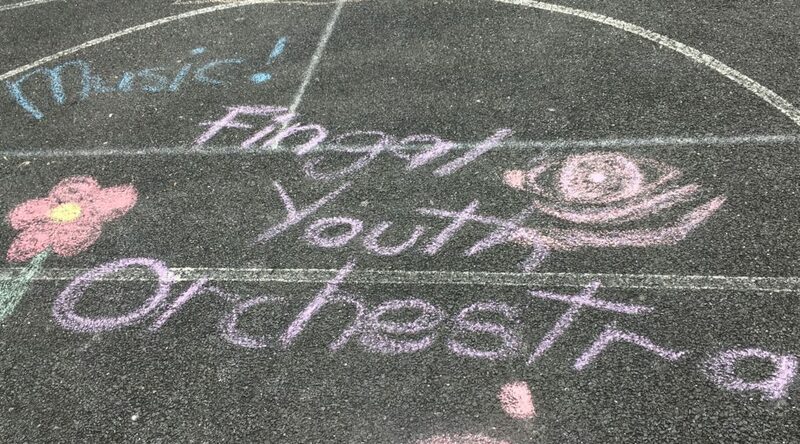 The aim of the Fingal Youth Orchestra is to teach, foster a love of, and perform classical orchestral music for 8 – 19 year olds. To find out about life with Fingal Youth Orchestra check out this documentary film short made by Fingal County TV. Our rehearsal venue is in St. Francis Xavier National School, Roselawn Glade, Roselawn Road, Castleknock, Dublin 15 (beside Tesco, Roselawn shopping centre) – see location map and rehearsal calendar. New members are always welcome, (repertoire rehearsals notwithstanding), following an audition. Auditions usually take place at 12.30 on rehearsal dates. In particular, we are looking for lower string players at both Junior and Senior levels as well as Wind and Brass. Take a look at the information in our ‘Join FYO‘ section, where you can download the audition application form. Check out the photos in the Photo and Video Galleries.